Purchase this product now and earn 6,250 Reward Points! 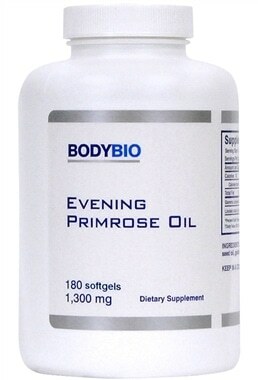 SUGGESTED USE: Take one capsule daily or as prescribed by your health care practitioner. Approximately 2-4 caps daily, unless otherwise recommended by your HCP. 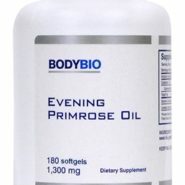 How long will 1 bottle of Evening Primrose Oil last? It depends on how many you plan to take each day; they are sold in bottles of 90 or 180 caps. It’s best to be taken on a full stomach.